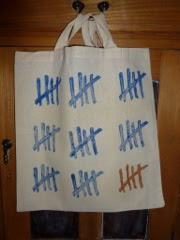 Finally - I've had the inks for a few weeks and this weekend I executed the plan: Printing my first tote! I've had the idea for ages. 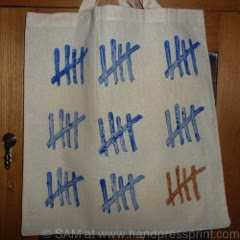 I wanted to use the idea of tally marks, as played with in a current print. 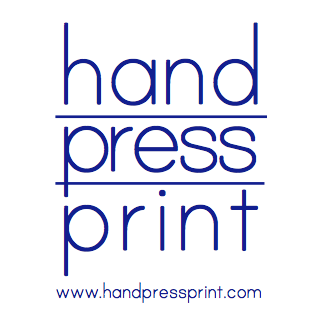 I love the idea of lists, and ticking things off - Tally marks pointing towards a triumphant solution. A collection in royal blue - followed by a set in bronze: a triumphant end. 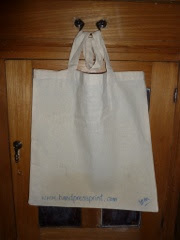 These might make an appearance on Etsy and Folksy soon - but possibly as a printed to order item.